A pathologist advices how to prevent the Aviar influenza. The outbreak of Aviar Influenza in Mexico during the last years made the pathologist Miguel A. Marquez elaborate a series of guidelines to follow in order to avoid it. 1.- Cleanliness and hygienic measures that we constantly forget, due to an excessive workload or because the veterinarian, the manager or the producer are required to save money with the purpose of reducing costs. 2.- Apply good Production Practices: Planning, Organization, Good Order, Discipline, Control and Follow – up. 3.- .- Implement the system: “All Inside. All Outside”. 4.- BIOSECURITY seen as an investment and not as an expense. 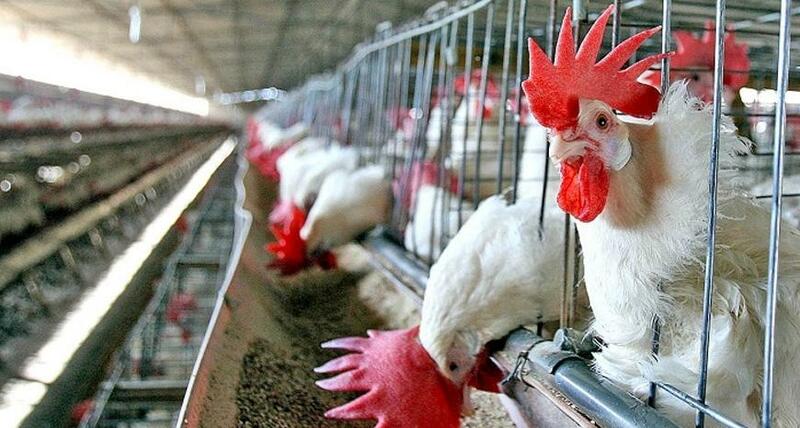 5.- A gram of excrement coming from an infected chicken or hen contains millions of viral particles of Aviar Influenza. Avoid the movement of the excrements and their commercialization. .
You may refer to more of his recommendations on his corresponding published article.